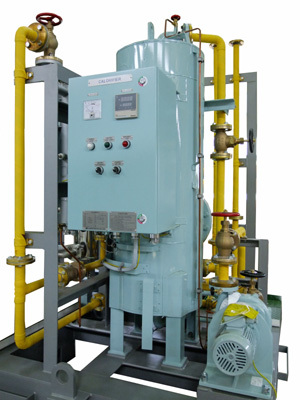 Calorifier standard unit system specification are in/outlet, air vent, pressure gauge, themometer, drain valve, safety relife valve, high/low level swithc, floating switch, alarm, exterior painting and control panel with insulation. 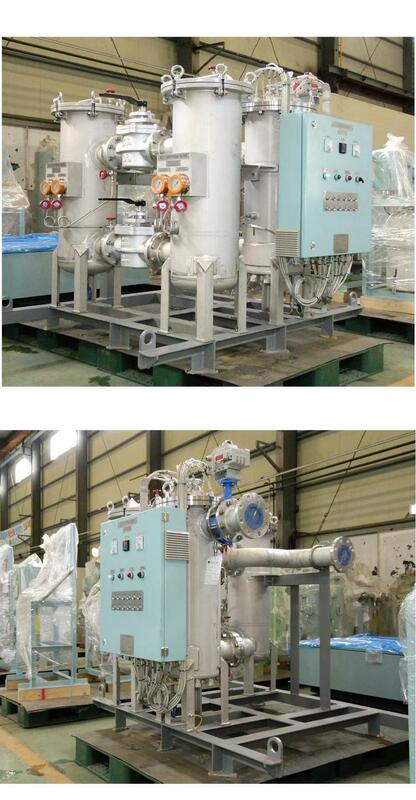 According to the customer's requirements can be added additional valves, pipings, fittings, manholes, skid, lugs, or other items includs pumps. 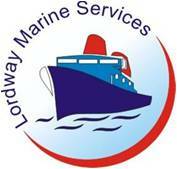 We provided our products by IMO rules and Green passport conditions.